This screening of HD transfers of Stan VanDerBeek’s short animated films, as well as unpublished documentation from his Cine Dreams projects, examines the utopian film experiments that he undertook after his studies at Black Mountain College. 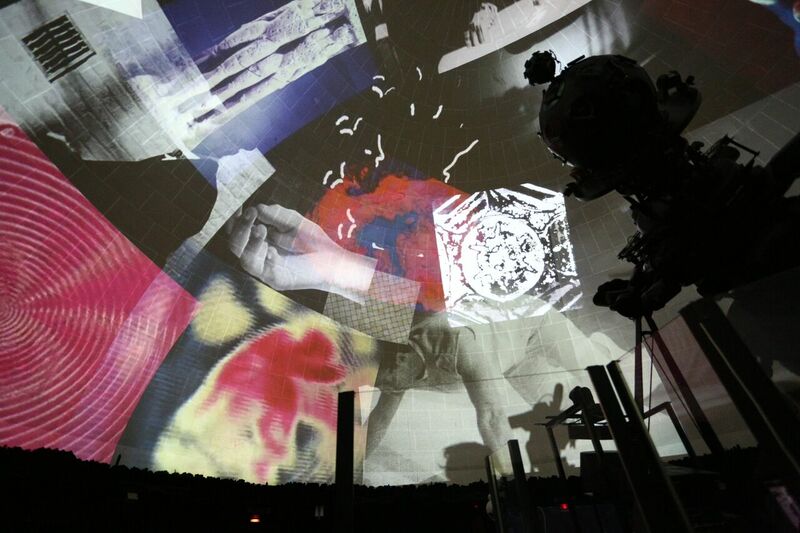 VanDerBeek’s works anticipate contemporary art’s moving- image, installation, and participatory practices. Introduction by the art historian Gloria Sutton, author of The Experience Machine: Stan VanDerBeek’s Movie Drome and Expanded Cinema (MIT Press).